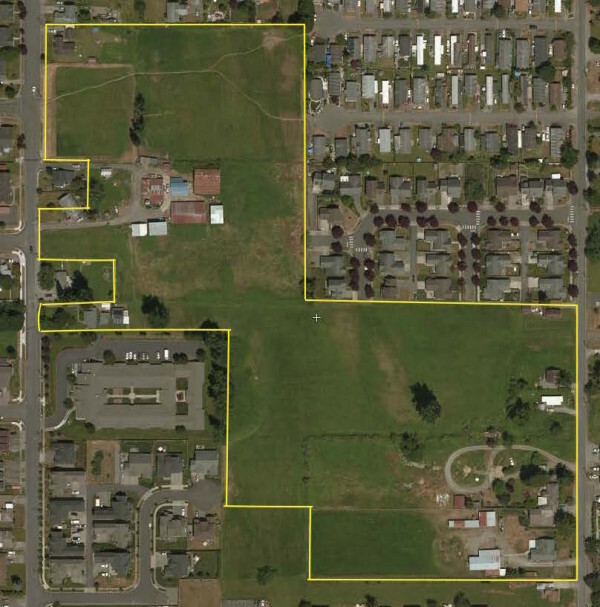 Filbert Acres/Di Napoli is an assemblage of ten adjoining tax parcels totaling roughly 20 acres. Several parcels are occupied by single family homes while one of the farm parcels contains associated outbuildings and improvements. The site is bordered on all sides by residential development and an assisted living facility near the southwest corner of the site. The property is relatively flat and irregular in shape. 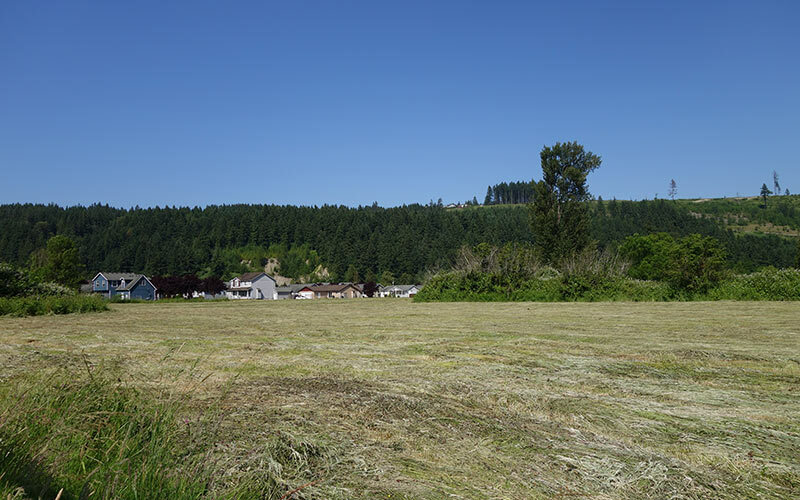 Filbert Acres received preliminary approval on October 14, 2015. 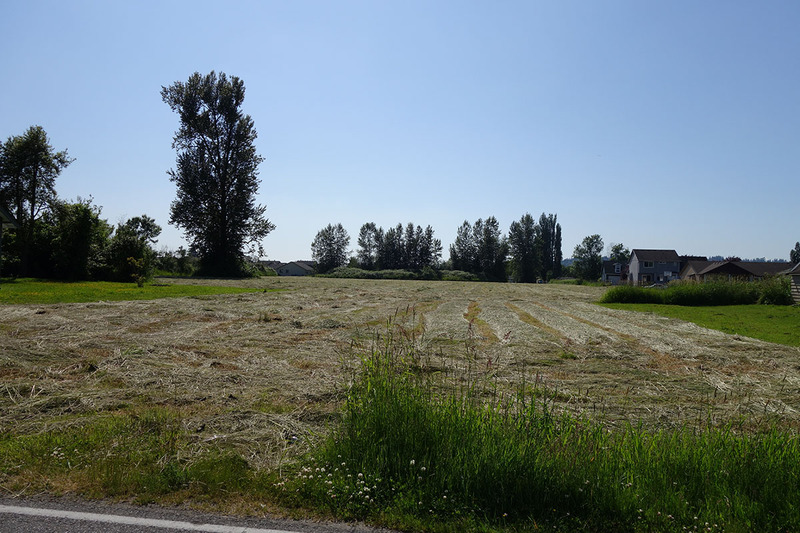 Filbert Acres contains 55 lots of which three lots (1, 19, 20) are currently in process of a boundary line adjustment and will be retained by the seller. Di Napoli also received preliminary approval on October 14, 2015. Lot 6 is a single family residence and will also receive a boundary line adjustment. This lot is being retained by the Di Napoli family as a personal residence. 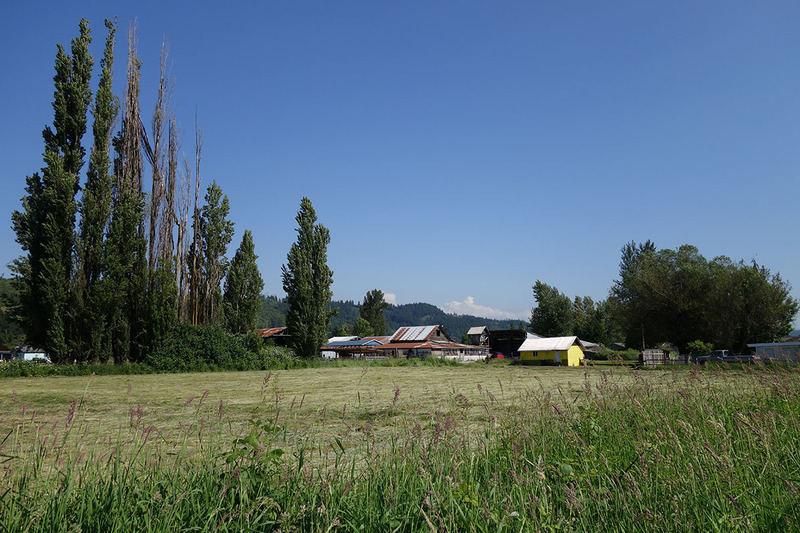 Sumner and the surrounded areas of North Pierce County are poised to see significant development over the foreseeable future. Sumner’s proximity to major employers like the Port of Tacoma, Boeing-Renton, not to mention the distribution facilities for REI, Amazon and Costco located in Sumner, make its location very attractive to new home buyers.